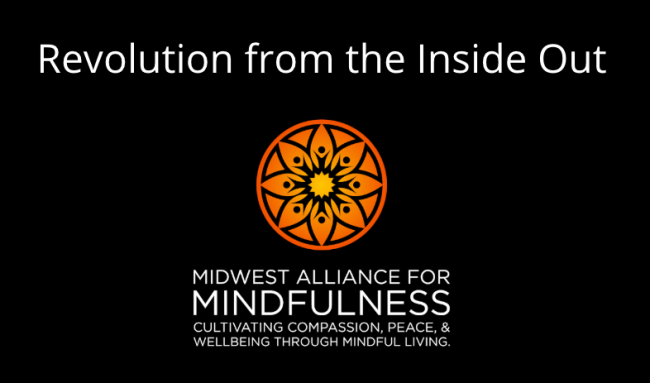 Monthly membership for service providers who utilize the attitudes and practices of mindfulness in their professional work with others and agree to MAM’s Intention Statement for MIPs. Your membership entitles you to unlimited attendance at our weekly practice group meetings and MIP meetings during the membership period. MIPs can also take advantage of discounts on MAM sponsored events during the membership period.